Pictured above we have two of our cool weather lettuce varieties, Rouge d’hiver and Winter Density. Now that we are getting warm spring weather we are also planting other varieties of lettuce, particularly from the Romaine family, Red Rosie and Helvius. 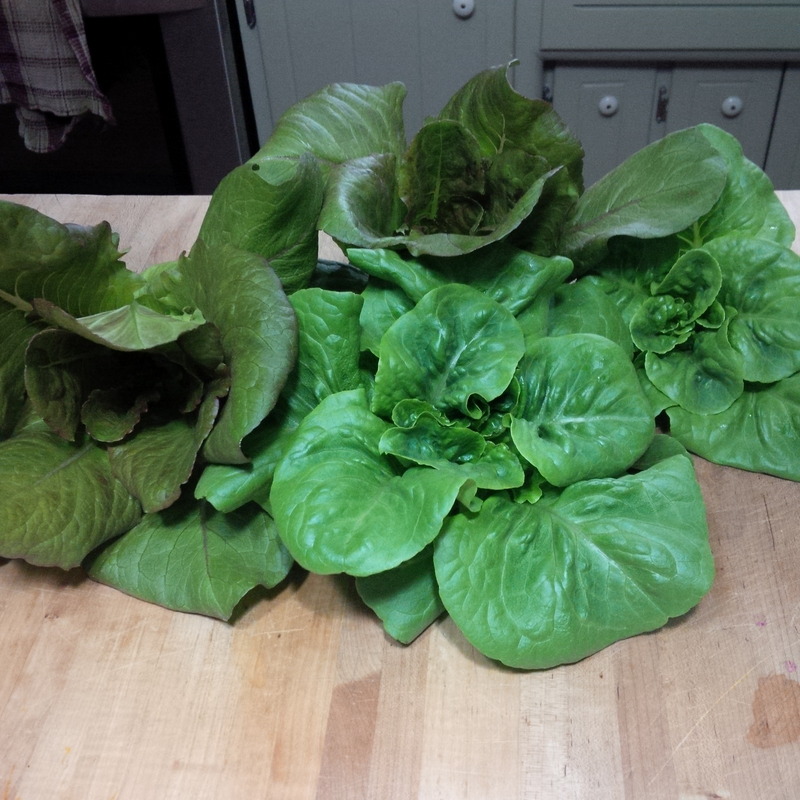 We are currently selling off our cool weather lettuce, and will have the Romaine lettuce ready in time for the market season starting mid June. If you are interested in purchasing lettuce from Lorhill Farm, just send us a message and we’ll get back to you with prices and availability.